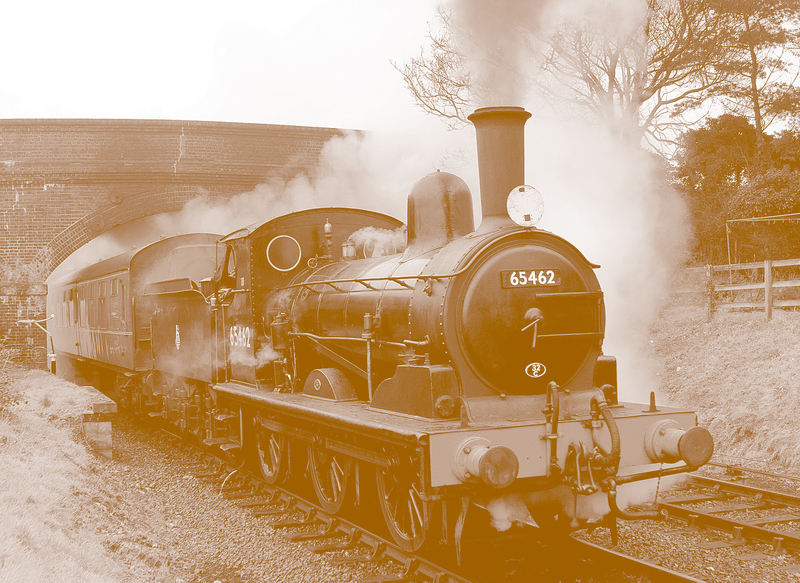 Sedgley residents can take a fascinating trip back in time to the golden age of the region’s railway network at the next meeting held by Sedgley Local History Society. The meeting, which takes place on Thursday, March 8 at 7:30 pm in St. Andrew’s Church, Bilston Street, Sedgley, will feature a talk by Keith Hodgkins, vice chairman of Tipton Civic Society and passionate Black Country heritage campaigner. Keith’s PowerPoint presentation traces the evolution of the main lines and branches with vintage and more recent images recalling the days when the region’s industries were well served by a network bringing in raw materials and leaving with products as diverse as steel bars and sausages. As usual, visitors are invited to come along. Individual talks cost £1. Gutted that I missed this! Thanks very much for your comments 🙂 We regularly publish articles about local history, so keep checking back for more events that might interest you.